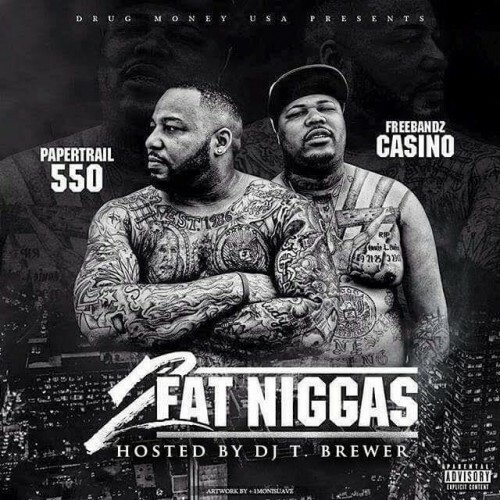 Follow @LiveMixtapes, @FreeGas_Brewer, @550Madoff & @FBGCasino! album cover two dudes with there shirt off. NOT APPROVE!!! gi.